We look at Bitmain’s new Ethereum miner and notice that it may be less energy efficient than one might expect for an ASIC. We explore the possibility that this miner contains a new more advanced form of technology, which is less efficient than ASICs, but potentially partially immune to PoW algorithm changes. We then conclude that whether this particular Ethereum chip is capable of this or not, this type of technology may eventually end the era of anti-ASIC PoW changes designed to improve decentralisation, such that crypto-coin communities may have to accept the inevitability of ASICs. 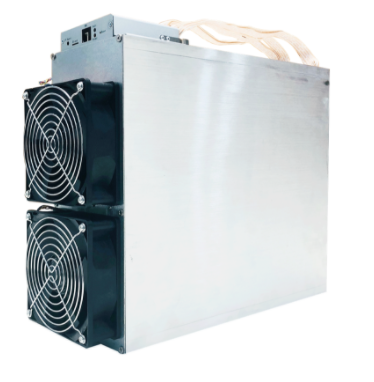 Bitmain have recently launched a new Ethereum miner, widely believed to be an ASIC, and it is expected to ship in late July 2018. 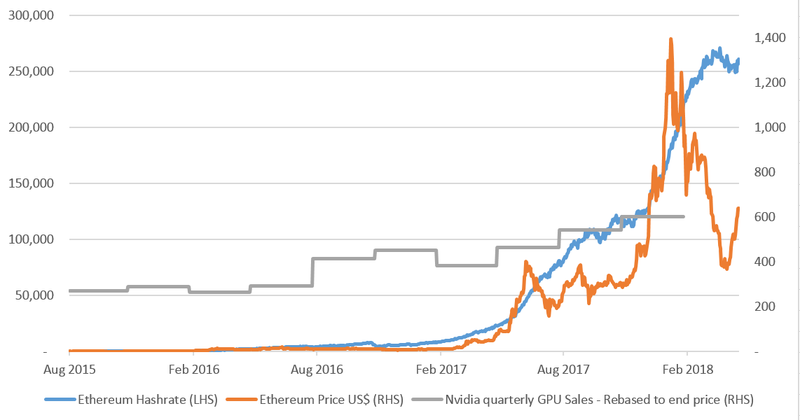 However, many in the Ethereum community oppose ASICs and prefer GPU mining, since GPU companies are primarily concerned with gaming rather than crypto-coins, which should mean that the hardware is distributed more widely and fairly, improving decentralisation. Therefore a risk to Bitmain could be that the Ethereum community decide to hardfork to change the PoW algorithm, which could devalue the Bitmain machines and result in a large wasted investment. In this report, we speculate that Bitmain may already be one step ahead of the Ethereum community. Bitmain may have already learnt a lesson with Monero, two coins which recently conducted PoW changes, potentially resulting in large devaluations of Bitmain’s ASIC chips. Developing a custom chip requires a considerable financial investment and therefore we think Bitmain may have taken some countermeasures to avoid another loss. Bitmain could have designed a new type of mining chip, less efficient that ASICs, but immune to PoW changes. This could make an Ethereum hardfork PoW change mostly pointless. At the start of April 2018 the Monero community decided to hardfork and change the PoW algorithm, in an attempt to “brick” ASICs and make Monero more GPU-friendly. Due to sharp increases in hashrate, illustrated by Figure 1 and 2 below, the Monero community believed that ASIC manufacturers had developed Monero ASICs, in secret, and were mining the coin. 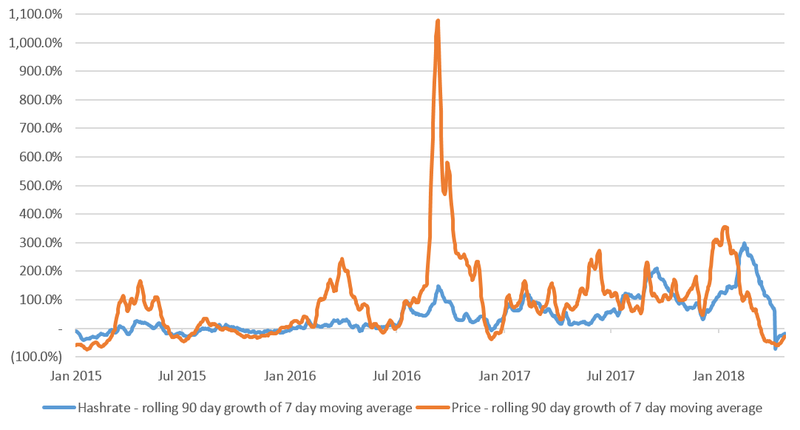 As Figure 2 shows below, the rolling 90-day hashrate growth rate reached c. 300% in the early part of 2018 (based on 7-day rolling averages). Even after factoring in the sharp increase in value of the Monero coin, this is an extraordinary growth rate. After Monero developers announced plans for a hardfork, Bitmain began to sell Monero ASICs on their website, indicating that they could indeed have been mining in secret. After the PoW change, as Figure 1 shows, the Monero hashrate dropped off significantly. After the hardfork, the Monero chain split into two, with the original rules coin being called Monero Original (XMO). Although this coin had a lower value than Monero, it had a higher hashrate, since there was little else for the Monero ASICs to mine. There was no replay protection implemented for the split, however Monero increased the ring signature limit, therefore one can split Monero and Monero Original by first initiating a transaction on the Monero Original chain with fewer ring signatures than are allowed on Monero (less than 7). As we mentioned above, Bitmain has recently launched a new Ethereum miner, which is expected to ship around late July 2018. Given the history with Monero and the fact that many in the Ethereum community, including those mining Ethereum at home on GPUs, are likely to be unhappy at a new Bitmain product, Bitmain may be concerned. One downside to the new miner could be increased miner centralization, but in addition to this, the product may also receive hostility from some in the Ethereum community due to their financial interests in the existing Ethereum miners, GPUs. Bitmain’s management is not stupid, and therefore in our view the company is likely to act with caution and may have taken measures to mitigate against some of these risks. As Figure 5 below illustrates, when Bitcoin launched in 2009, mining was conducted using CPUs. However, the architectures of GPUs and FPGAs are more efficient at processing repetitive hash operations. Therefore the network shifted, first to GPUs and then to FGPAs. In 2013, ASICs designed for specific hash functions emerged. Compared to CPUs, GPUs and FPGAs, ASICs are far more efficient at running a particular algorithm, however excluding this, ASICs are far less efficient or actually totally useless. It might be possible that Bitmain has developed a new type of chip, a Vector Processor. The architecture of this chip could be designed for PoW hash functions in general, but not for a specific hash function. These chips could then be more efficient than GPUs and FPGAs, but less efficient than ASICs. The advantage over ASICs is that they could be, in some respects, immune to PoW changes. It is possible that the new Ethereum miner falls into this category of chip, although this is mostly speculation on our part. 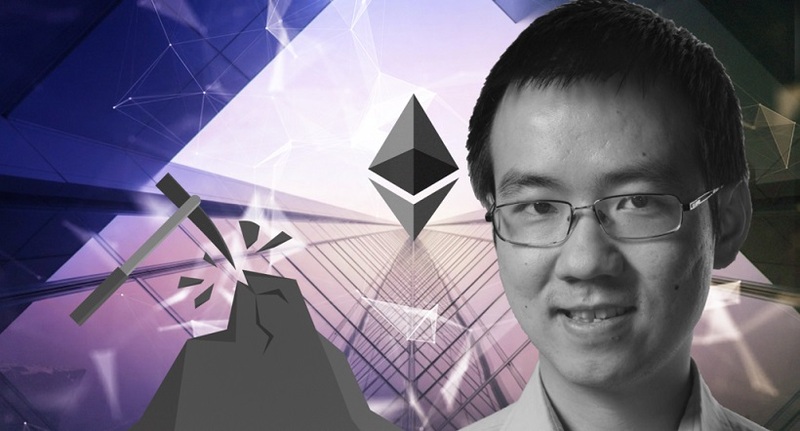 It is possible that Bitmain’s new Ethereum miner is tailored for Ethash, in that the components inside the miner such as the electric circuits, power control devices, memory and control modules could all be specifically calibrated for mining Ethereum. However the chip itself, which is the area that requires by far the most financial investment, could be more general and not specifically designed for Ethereum. Therefore if Ethereum conducts a PoW change, it could be possible to direct the chips into a new device as they leave the foundry or perhaps even recover the chips from the old device put them into a new Ethereum miner. Although again, at this point we are speculating. [Bitmain] is doing a lot of things on blockchain technology, like AI. They are doing very well. We expect them to slowly move to the AI area. “AI” is a term with many meanings. Although at this point the situation is unclear, it is possible that any new Vector Processor chips could be what TSMC mean by AI technology. Since any such chip may be able to switch between hashing algorithms, at a stretch, one could argue this falls within the scope of AI. It remains to be seen if the chip is merely programmable, like modern GPUs, or if there is a trick up its sleeve that could give it an efficiency gain vs. GPUs in most cases. If present, this advanced technological capability is likely to be seen as a major achievement for Bitmain. Such technology may also be even more expensive to develop and more specialised than the technology in ASICs, which could make the decentralisation problem even worse. Despite the above, we have not yet seen any strong indications of the deployment of the new chips on the Ethereum network. 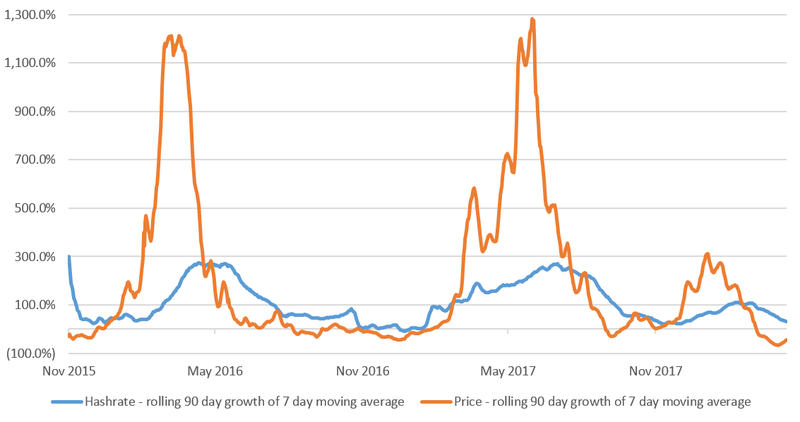 As Figures 7 and 8 below indicate, Ethereum’s hashrate appears, broadly speaking, to be following a normal trend given the price volatility. Allowing general purpose hashing chips, where technologies and production capabilities could be even more concentrated. Unless of course proof-of-stake systems prove robust enough.